About Us | Anping Zhongtai Expanded Metal Mesh Co.,Ltd. Anping Zhongtai Expanded Metal Mesh Co.,Ltd. Founded in 1996 in Anping, the famous "Wire Mesh Native Land of China", Anping Zhongtai Expanded Metal Mesh Co.,Ltd. is professionally engaged in the production and sales of steel bar grating, expanded metal and perforated metal, also various welded wire mesh, woven wire mesh and metal wire products for a variety of industrial uses. 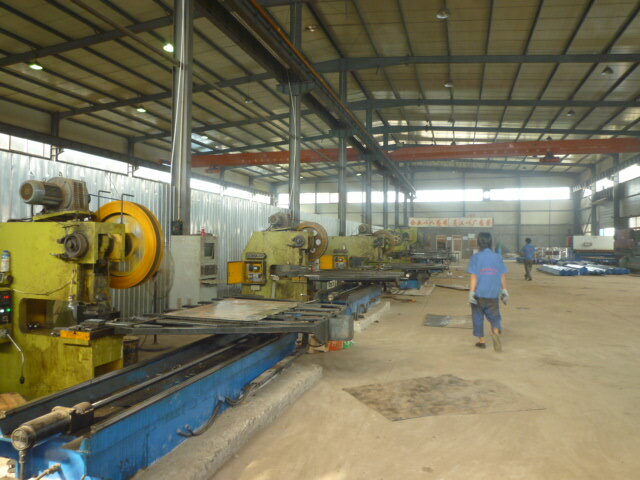 Zhongtai has first-class wire mesh machines, production technology and 120 technicians and workers. As a professional manufacturer, we can offer good quality expanded metal and wire mesh products for customers in China and Europe, the USA and some Asian countries. Our factory features in the following products: Welded Steel Bar Grating, Expanded Metal, Wedge Wire Screen, Perforated Metal, Stainless Steel Wire Mesh, Conveyor Belt Mesh, Decorative Wire Mesh, Welded Wire Mesh, Hexagonal Wire Netting, Wire Mesh Fence, Chain Link Fence, Barbed Iron Wire, Razor Wire Mesh , Windows Screening, Square Wire Mesh, Black Wire Cloth, Disc Filter, etc. We’ll build and develop the co-operation relationship with new and old business friends at home and abroad continuously with our mission of offering products exactly meeting your needs. 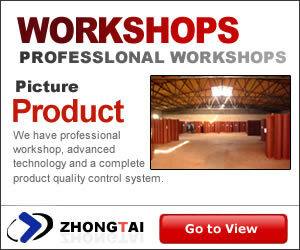 Please follow the related links in this site for detail information about our service and products. Contact us if you need any further information. Welcome to contact Anping Zhongtai Expanded Metal Mesh Co., Ltd.
Home | About Us | Products | Quality Control | Workshop | Contact Us | Knowledge Copyright © Anping Zhongtai Expanded Metal Mesh Co., Ltd.